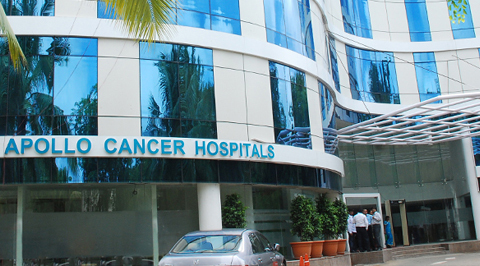 Apollo Cancer Institute is a center of excellence and is considered to be the best cancer hospital in Hyderabad providing 360 degrees cancer care including prevention, treatment and rehabilitation. The Institute offers services including Radiation Oncology, Medical Oncology, Surgical Oncology, Precision Oncology, Head & Neck Oncology and Urological Oncology along with Specialty Clinics for Breast Cancer, Musculoskeletal Cancers, Oral and Throat Cancers. 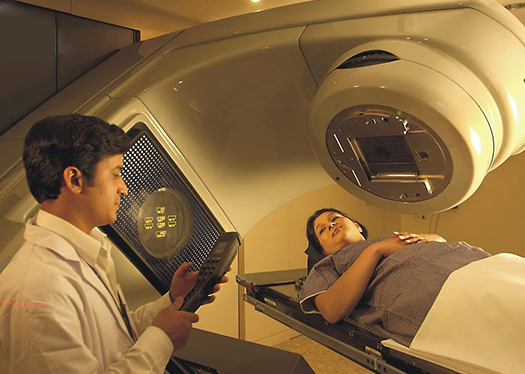 The tumor board is a unique feature of Apollo Cancer Institute which has redefined cancer treatment in Hyderabad. 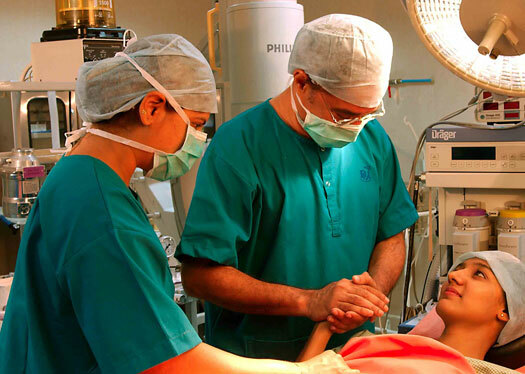 The Tumor board facilitates interaction of some of the best oncologists in Hyderabad and all the support functions involved in the patient Care on a platform to discuss the best approach for treatment. As early detection is the key to successful treatment, the hospital offers the Apollo Cancer Check, which includes gender-specific investigations covering all common cancers. 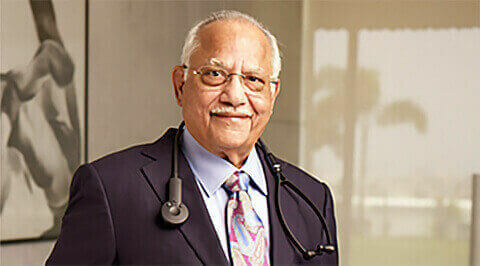 Today, Oncology signifies comprehensive care, which requires commitment, expertise and immense dedication. The Apollo Oncology Team brings together the brightest minds in surgical, medical & radiation Oncology. Our cancer care experts, along with the latest Diagnostics such as the 64 slice PET CT, the Individualized therapy profiling using molecular diagnostics and genetics, the latest in Radiation therapy such as the TrueBeam STX and the soon to be launched Proton therapy, and the skilled Robotic surgeons who perform minimally invasive surgery, offer the best chance for every patient to conquer cancer. The Proton Treatment Centre at Apollo Hospitals, Chennai will be the first proton cancer centre in South East Asia to identify priority areas for Research & Development and related areas and will carry out basic and applied research. 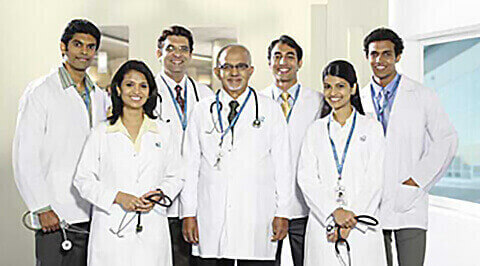 We have nine dedicated cancer institutes across India that offer cancer care. We have many surgical and radiation cancer specialists and diagnostic consultants who care for our patients. We share courageous and inspiring stories of our patients, who have battled against cancer and stood victorious. Their stories inspire us to do more and help people conquer cancer.